The Models 520 & 529 Stencil Cleaners are our most economical cleaning systems. The Model 520 is designed for stencils up to 20 inches (510 mm) in size. Wash Tank Dimensions 6" x 31" x 21"
The Model 529 is designed for cleaning larger stencils up to 29 inches (740 mm) in size. These systems are similar to the Model 1500 except all options are independent components whereas the Model 1500 has an integrated control panel and options are built into the system. 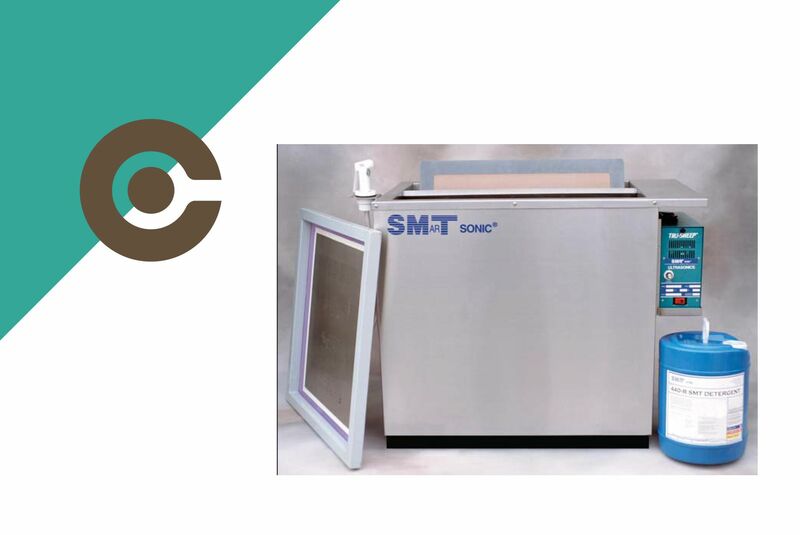 520 & 529 Stencil Cleaner spec sheet to download or to print with more information on the SMart Sonic unit.